Pet Professionals, Dog Trainers, Dog Behavior Consultants, Be A Tree Presenters, Pet Hobbyists. Once you are registered you will have access to three, one hour webinars that are part one, two and three respectively. Each module has some additional reading for you to do. In part three you will be expected to pass an open-book multiple choice online test and submit two very short, 30 second videos regarding consent testing. Angelica is on the steering committee of the Pet Professionals Guild and a founding member of this cutting edge association for science-based trainers and animal professionals. Angelica is also the Director of Training for the national licensing group The DogSmith. 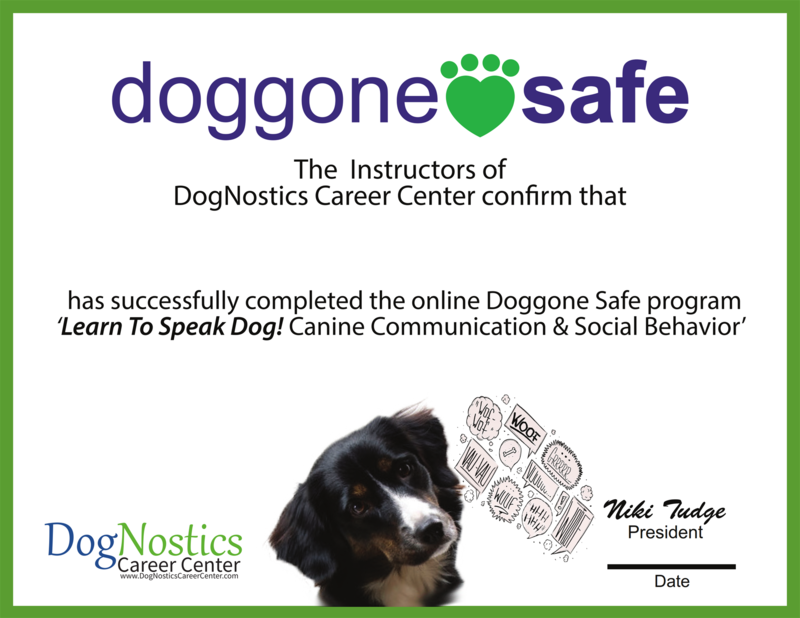 She is a Co-founder and faculty member at DogNostics Career College and intensely enjoys mentoring future Pet Care Technicians, Dog Trainers and Dog Behavior Consultants.